For the first time, Mac users are being attacked with a type of malicious software called ransomware. Now more details about its spread are coming to light. tainted with the malicious software. transferring data through the BitTorrent peer-to-peer file sharing network. That is small compared to the number of ransomware attacks on computers running Microsoft Corp's Windows operating system. Cyber security firm Symantec Corp observed some 8.8 million attacks in 2014 alone. 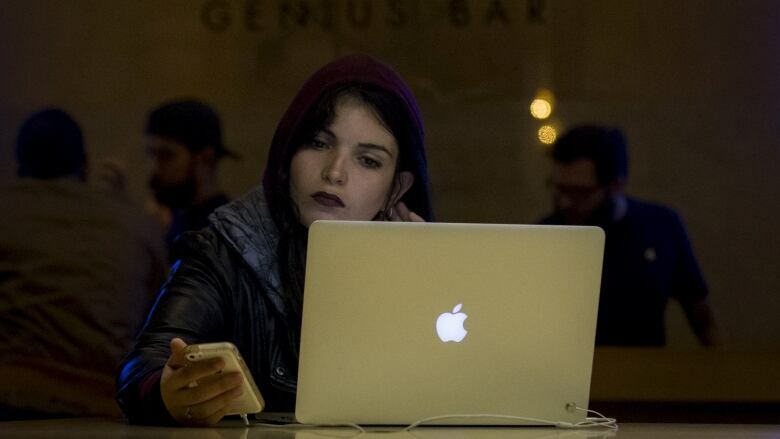 Still, cyber security experts said they expect to see more attacks on Macs as the KeRanger hackers and other groups look for new ways to infect Mac computers. "It's a small number but these things always start small and ramp up huge," said FidelisCybersecurity threat systems manager John Bambenek. 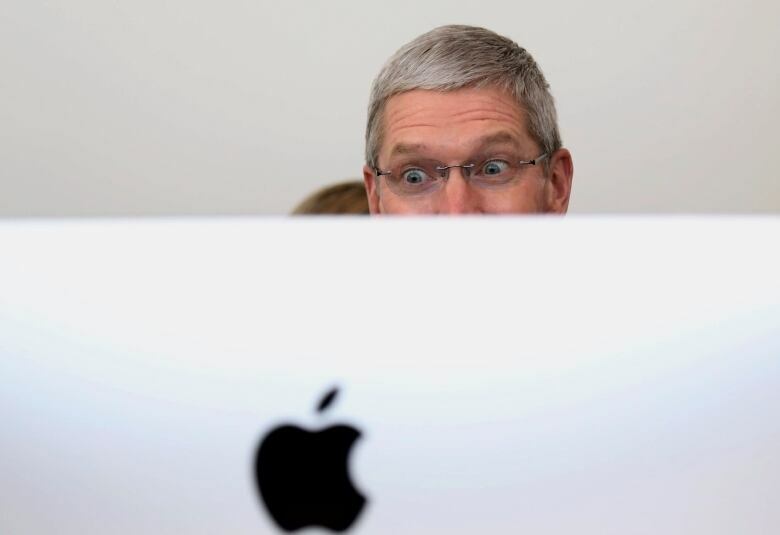 "There's a lot of Mac users out there and a lot of money to be made." Symantec, which sells anti-virus software for Macs, warned on its blog that "Mac users should not be complacent." The post offered tips on protecting against ransomware. "The normal disk image (was) replaced by the compromised one" after the project's main server was hacked, said Clay. (www.transmissionbt.com). On Sunday, it released version 2.92, which its website says automatically removes the ransomware from infected Macs. Forbes earlier reported on the number of KeRanger downloads, citing Clay.